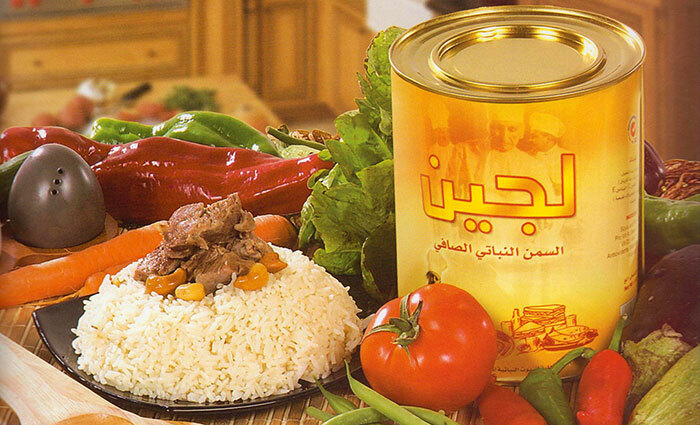 Gulf food held at Dubi World Trade Centre, UAE. 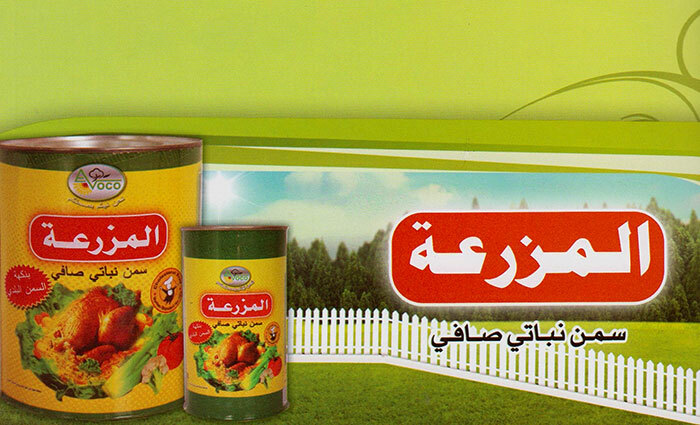 2nd Agricultural International Exhibit held in Doha- Qatar. 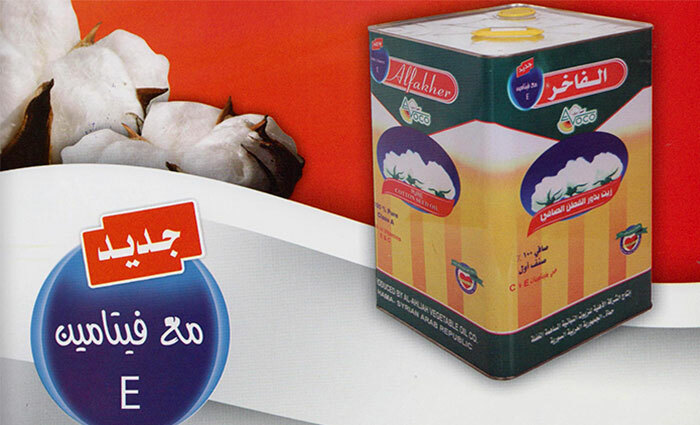 Al-Fujairha Agricultural International Exhibit Fujairah- UAE. 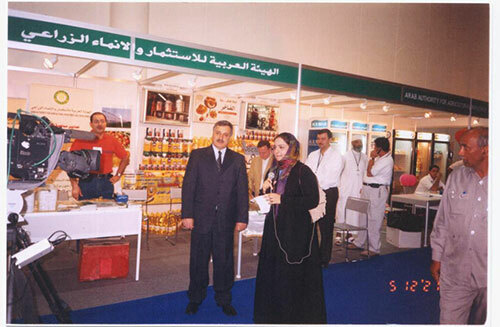 Syrian Industry show – Khartoum- the Sudan. 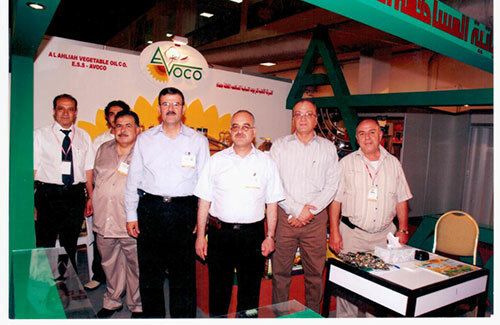 1st Syrian Industry Show, Algeria. 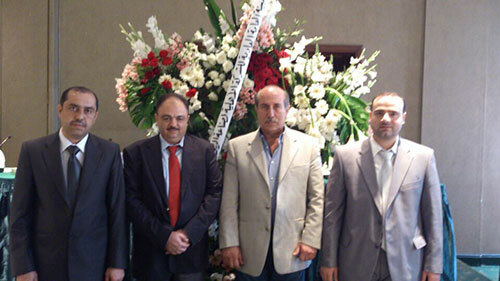 1st Syrian Industry Show – Amman – Jordan. 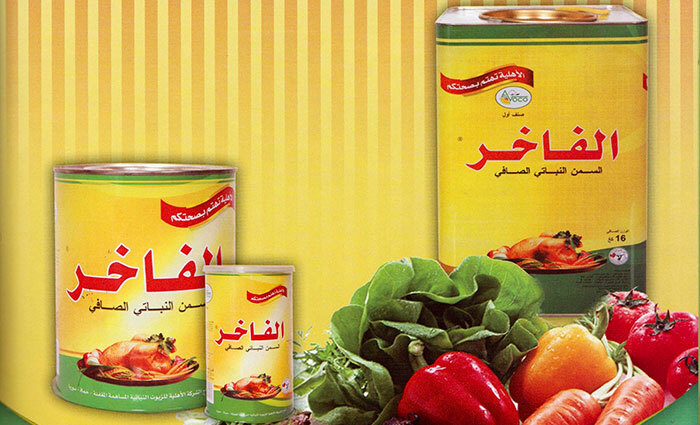 Made in Syria Show – Beirut- Lebanon. 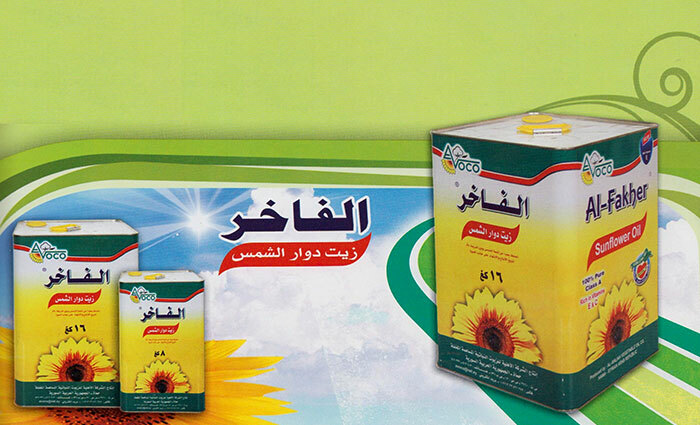 Expo – Hama Business Women Show- Al-Basel Show for Creative Works and Invention. 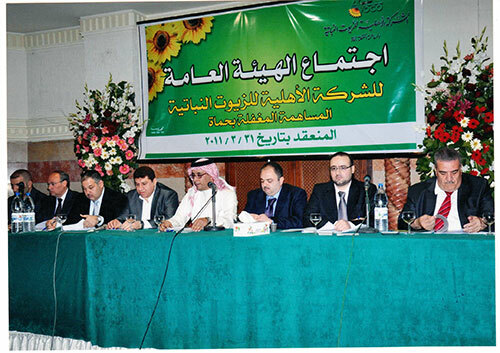 1st Forum organized by Malaysian Council for Palm Oil promotion Cairo – Egypt. 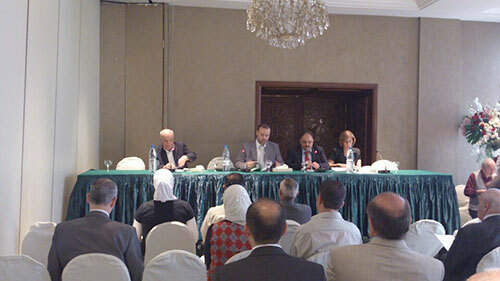 European – Orient Forum- 2003 - Damascus. 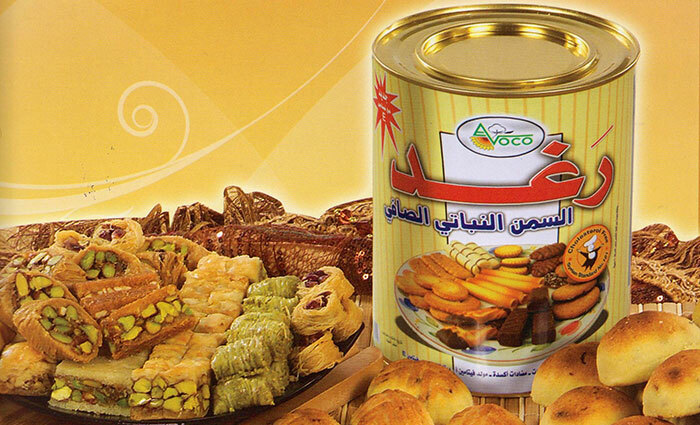 Hama Spring Festival ,Al-Sham Shopping Festival ,Damascus,Khan Al-Harir Days Festival ,Aleppo,Rmadan Zaman Festival Aleppo ,Al-Qumma Comprehensive shopping Festival – Aleppo. Al-Baher ( sea) Festival- Lattakia ,Homs Days for Shopping ,Dair Al-Zour Shopping Festival. 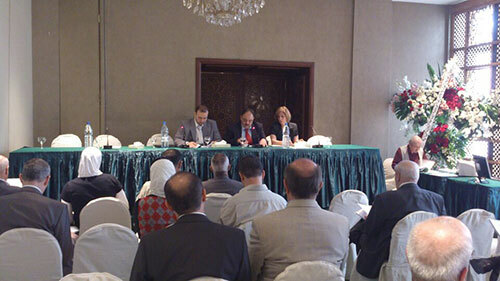 The ordinary session of General Assembly Convened on in Cham Place Hotel in Damascus.